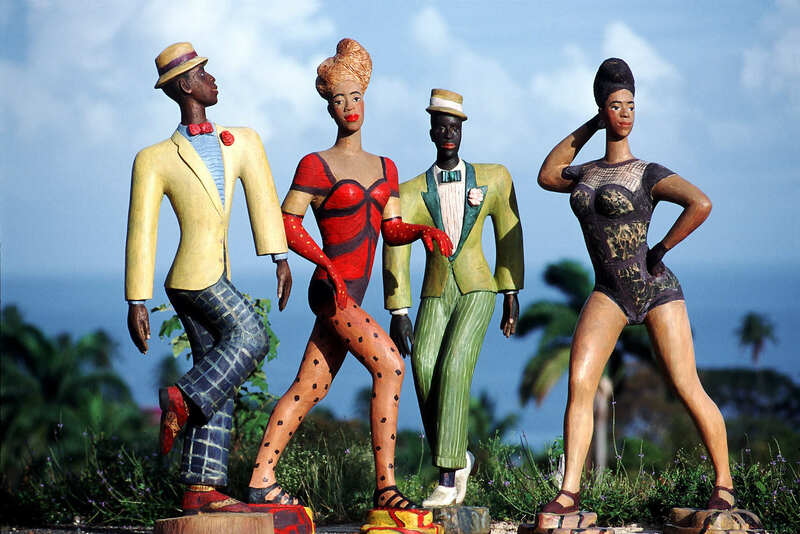 German sculptor Luise Kimme lived and worked in Tobago, WI, since 1979. She made countless unique and larger than life sculptures (from oak, cedar, lime, cypress and bronze.) in her house, "The Castle", above the Caribbean Sea. We worked together on her books and catalogues since the mid 90s. \nLuise Kimme died in Tobago on April 19, 2013.